South Korea auto manufacturer has started its working in auto market in Pakistan and KIA Lucky Motors has signed the long term investment plan in the country to get the incentives, which are offered by Automotive Development Policy ADP 2016-2021 . The biggest Pakistan Auto Parts Show 2019 is managed after three day successful event at Expo Center, Karachi .Suzuki Alto has done the launch of the premium lineup of cars, which are displayed by KIA and these cars have been launched within the country and also at the showcases for the feedback of the customer. There are about 5 vehicles on display by South Korean auto giant at PAPS 2019 . BMW 7 series with luxurious aircraft inspired interior and steering wheel of KIA. The car has ultra soft leather trim and it is synchronized with metallic accents to give wonderful look of the vehicle. The luxury sedan has series of safety features to maneuver car safely in slipper conditions and on the sharp turns. This car get the attention of the people at PAPS 2019 . Sportage is going to launch during August 2019 in Pakistan . kia has launched this car after long time as KIA put an end to its partnership with Dewan Motors and it has stopped the production of the cars in Pakistan. now the company has started releasing the new cars in Pakistan auto industry and SUV comes with 1.6 liter petrol engine o r 2.0 liter diesel engine, which is mated with 6 speed manual o r 7 speed auto dual clutch transmission. The petrol engine has the capacity to produce 174 hp at 5500 rpm and the diesel engine has the capacity of 182 bho at 4000 rpm. The car has sporty look on front side and it has iconic radiator grille. The rear side of the car is similar to Toyota Fortuner. 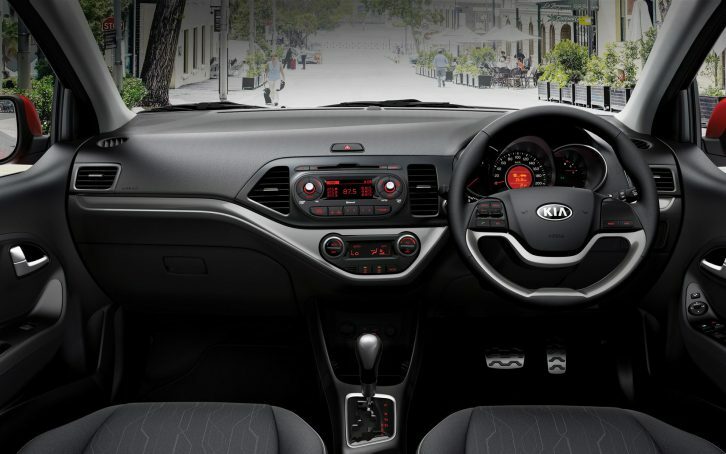 The black leather upholstery of the car gives wonderful look and it has entertainment and safety features. Kia Picanto is going to launch in Pakistan during October 2018 and it is the competitor of Suzuki Wagon R Cultus and FAW V2 . This is the 2nd generation of Picatno, which was launched in 2011 and it was replaced by 3rd generation in 2017 . The model is added with basic features and they want to launch the improved version of Picanto and this car is offered in 1000 cc displacement engine, which is mated with 4 speed automatic gearbox. 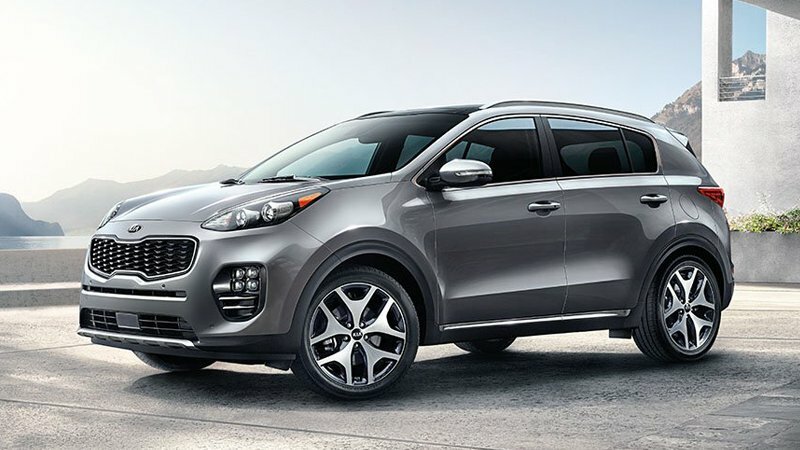 This car resembles with KIA Sportage from the front side and it has compact tiger nose radiator grille. This car is added with the basic features of power steering, power windows, standard entertainment system, analog climate control and is added with airbags, which are used for the safety. It is expected that this car will be available in the local market at the estimated price of Ras. 1.2 to 1.5 million and it is anticipated that it will be available soon in the new and surprising look. 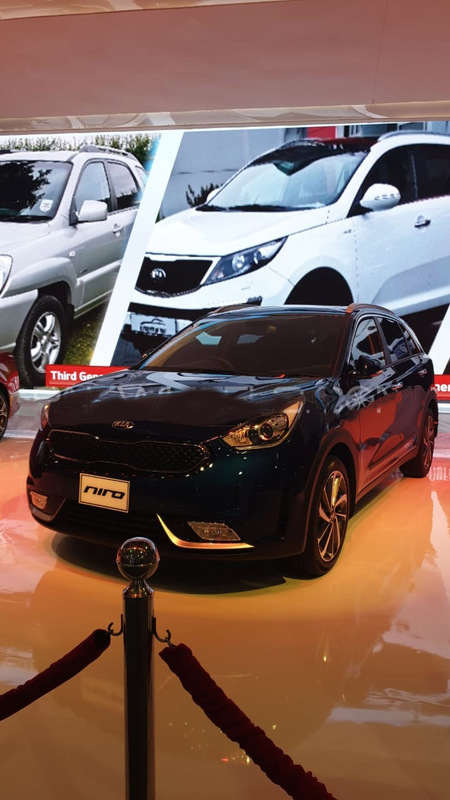 KIA Niro is the plug in hybrid car and it is displayed at PAPS 2019 . This car is 1.6 liter DOHC 4 cylinder engine to produce 104 hp at 5700 rpm and 264 Nm of torque at 4000 rpm. The compact SUV is mated with dual variable valve timing to follow gasoline direct injection. The electric power gives the AC synchronous permanent magnet motor and it gives the capacity to produce 60 hp at 1800 – 2500 rom. The dual clutch 6 speed automatic transmission with front wheel drive mode gives the optimum power. The compact SUV has the resemblance with MPV Grand Carnival from rear side and it is added with state of the art modern safety features including electronic stability control, EBD , vehicle stability management and traction control system. 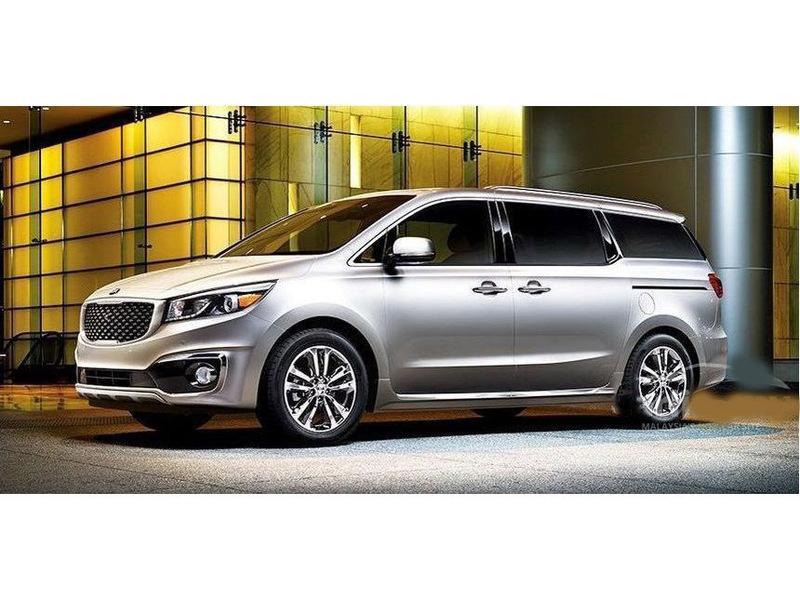 KIA Grand Carnival is the 11 seaters passenger vehicle and it has already been launched in Pakistan and displayed at PAPS 2019 . This vehicle is powered by 3.3 liter engine, which is coupled with 6 speed automatic transmission. The powerful engine of this vehicle produces the maximum output power of 270 hp at 6400 rpm and 318 Nm of torque at 5200 rpm. There is the instrument cluster, which is 3.5” mono TFT screen and it has features of safety like HAC , HPD , ESC and blind spot detection and has the parking sensor to park the vehicle quite safely. This vehicle has the price of Rs. 3,999,000 and high end version of Rs. 4,799,000 and it offers 100,000 km warranty.